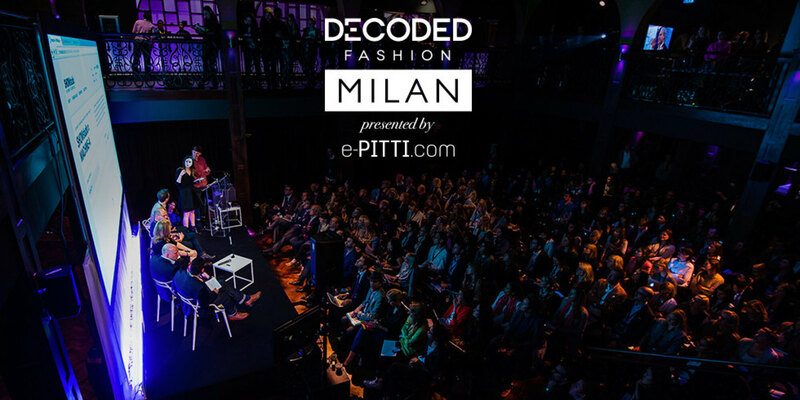 The mission is to expose the fashion community to new ideas, demystify technology and foster creative partnerships between tech startups, designers, retailers and media professionals in highly interactive summit formats. Events include top-level speaker session, live demonstrations, hackathons, mentorship sessions and fashion startup competitions in New York, London, Tokyo and Milan and a global networking series – DF Meetups – in 12 countries, including Australia, Brazil, Canada, France, Germany, Ireland and Singapore. Peter Szanto was one of the speakers in 2016 at the Milan event.